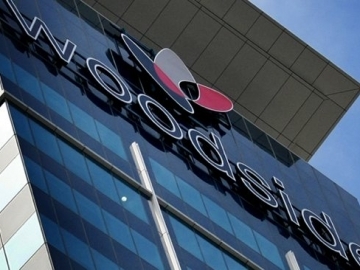 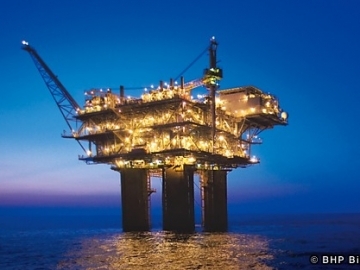 Woodside Petroleum has agreed to buy half of BHP Billiton’s stake in the Scarborough gas field offshore Western Australia for approximately £300.53 million. 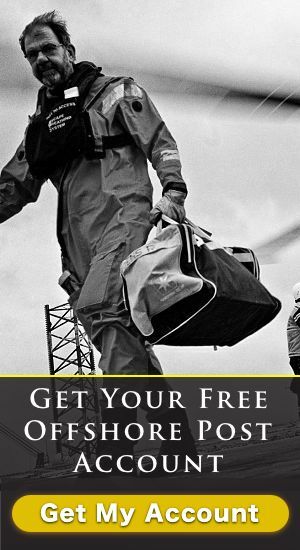 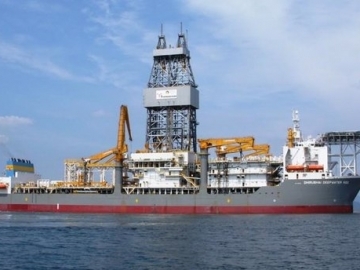 Offshore drilling contractor, Transocean, has been awarded three new drilling contracts, worth a total backlog of at least US$139 million. 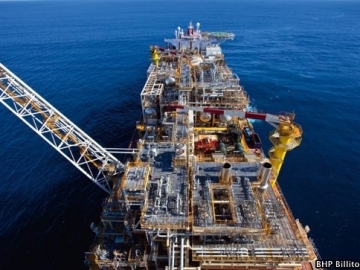 BHP Billiton’s president for petroleum, has hinted at the possibility that one of the firm’s offshore discoveries is looking to be a major oil find. 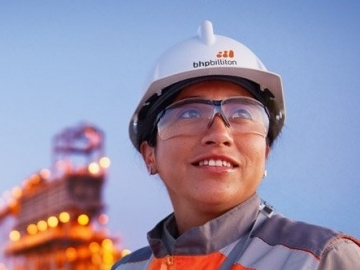 BHP Billiton, the Australian mining giant, has signed exploration licences with the Government of Barbados for two blocks close to the island nation.